RAIN RAIN GO AWAY! 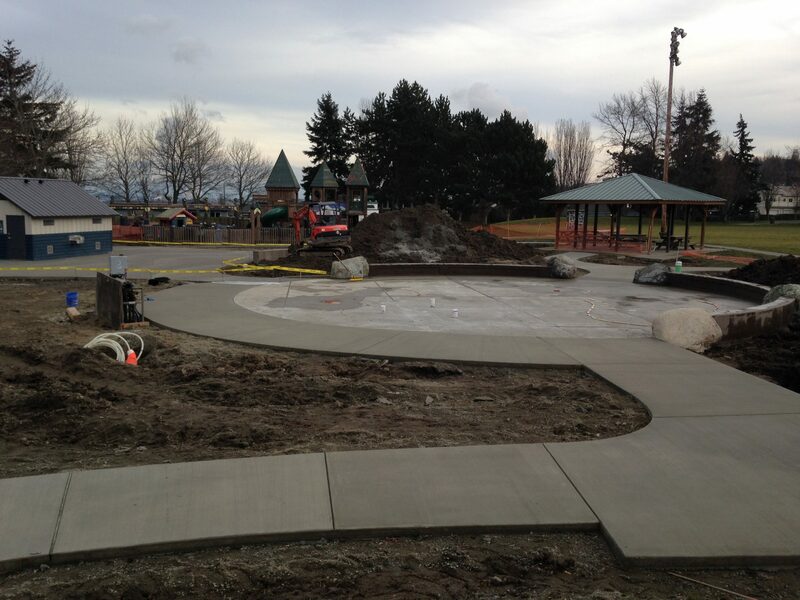 If you have been by the spray park lately, not too much has changed. The contractor is on hold waiting for the next weather window where temperatures are above 50 degrees, for 24 hours and there is NO rain so that the stain and the sealer can go down on the pad. It’s been frustrating, but we are hopeful that the weather will change and we can wrap up the construction on the project. YES, we are still opening the park and restroom by late spring. This new addition to our community will be worth the wait! Questions, feel free to contact Project Manager Nicole Johnston at nicolej@cityofanacortes.org or 360-299-1967.